mixtape | SOUL OF SYDNEY FEEL-GOOD FUNK SOUL DISCO vibes & beyond. 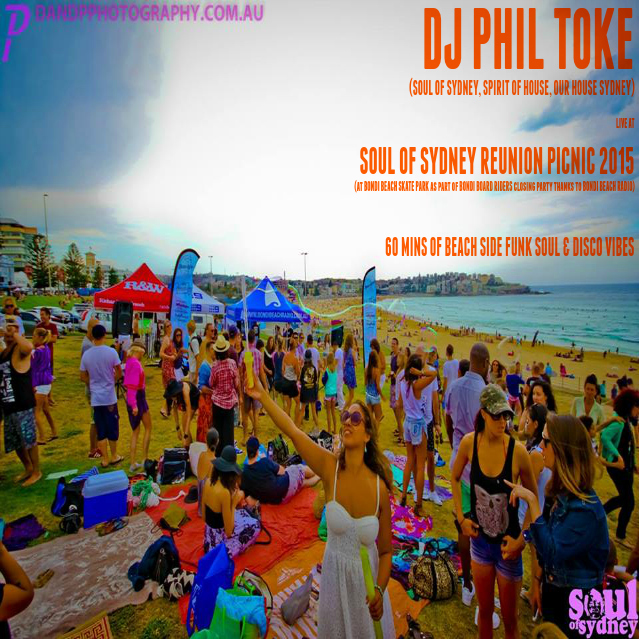 LIVE MIX | PHIL TOKE (Soul of Sydney) Live at Soul of Sydney Reunion Picnic 2015 | Bondi Board Riders Closing Party + Bondi Beach Radio broadcast. Here is a little live mix we did which literally was a grass roots movement. Last Sundays recording from PHIL TOKE closing out the BONDI BOARD RIDERS closing part as part of BONDI BEACH RADIO’S live broadcast and SOUL OF SYDNEY REUNION PICNIC. Timless music, smiling faces and picturesque views. 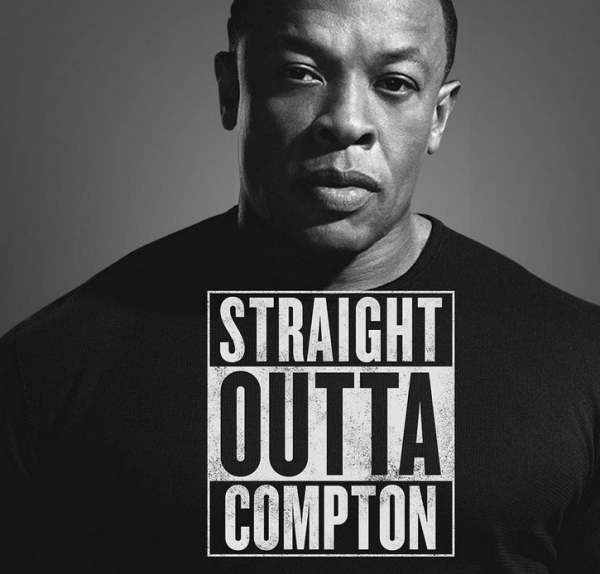 We just caught this dope mix showcasing tracks from the NEW DR DRE release ‘Compton’ & definitely feeling the vibe on this. 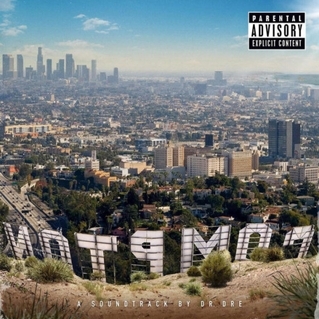 You can definitely hear Dr Dre’s touches in this, great production right through the album with a bit of his signature g funk flavors running right through it. 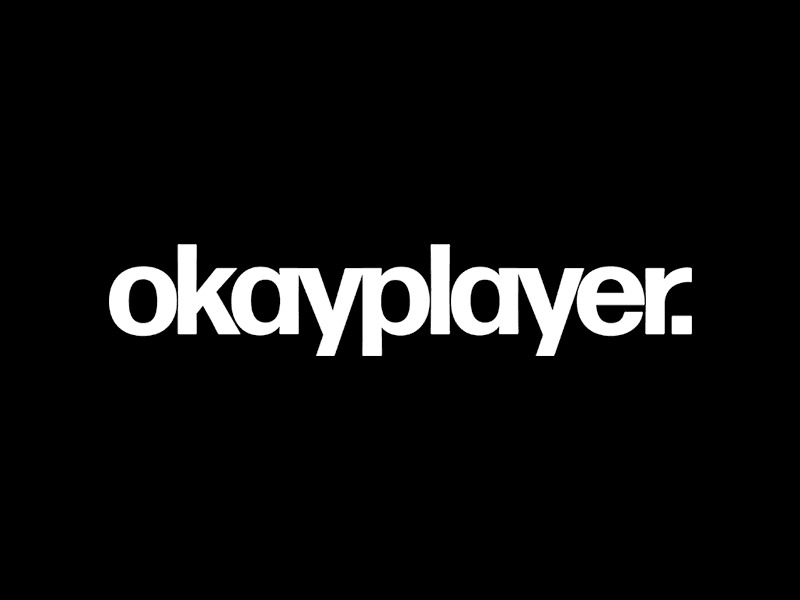 The infamous Erykah Badu tribute that DJ NAIKI put out years ago has been doing the round in Sydney for years, we posted this a while back & it is still a great listen and one we highly recommend you check out again. DJ Naiki’s fast paced turntable persona and music selection, and ability to chief rock any crowd has led him to become one of Australia’s most respected and in demand DJs. One of the founding members of the Chiefrockers, DJ Naiki has performed at many high profile shows and after parties, for groups like Naughty By Nature, DJ Ca$h Money, Mystro, DJ Jazzy Jeff, DJ Krush Tour, NSW DMC Finals 1999 – 2002, and was one of the official DJs at the Olympic Village during the Sydney Olympics. Most recently DJ Naiki opened up the Sydney show of the Mobb Deep Blood Money Tour. DJ Naiki is renowned for his incredible record collection, and his classic old school mix tapes. Erykah Badu dropped this dope Soul, Jazz inspired healing mix a few days ago which features a stack of gems from the likes of James Brown, RAMP, Sun Ra, Roy Ayers. Here is a little disco funk roller boogie goodness to help get you through your Monday. Danny De Sousa with a sweet little mix he put together for us a few years back. This one is heavy on the Roots of House & Paradise Garage era sounds you can expect him to be playing at our Larry Levan Birthday later this month. An afternoon of Feel-Good FUNK, New York DISCO, Roller BOOGIE + Old School party jams from the PARADISE GARAGE era & beyond.